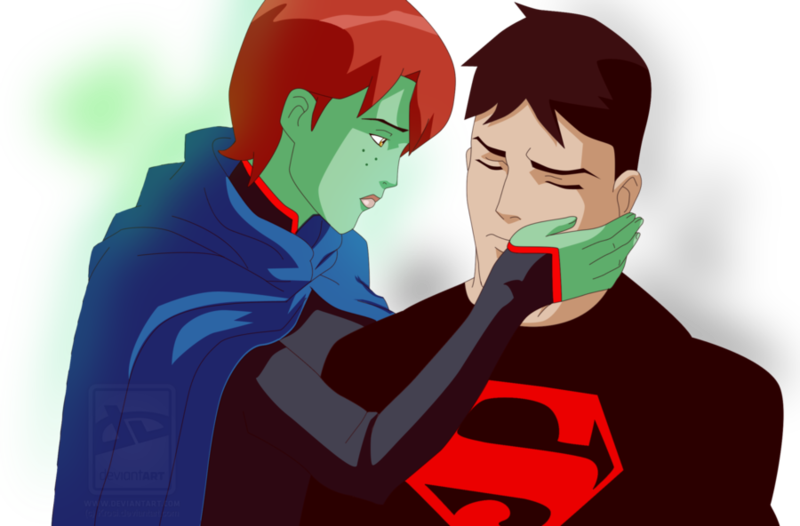 SuperMartian: Please don't leave me. Supermatian braking up. 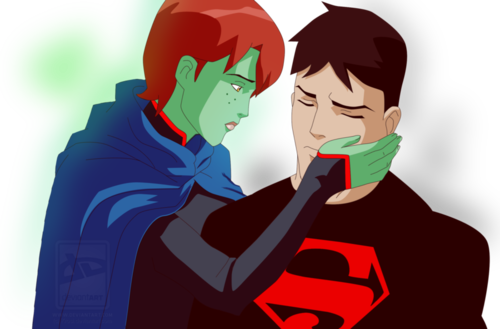 HD Wallpaper and background images in the La Ligue des Justiciers – Nouvelle Génération club tagged: young justice superboy conner kent miss martian m'gann.